It’s high time to switch our thinking about television and how it’s consumed. 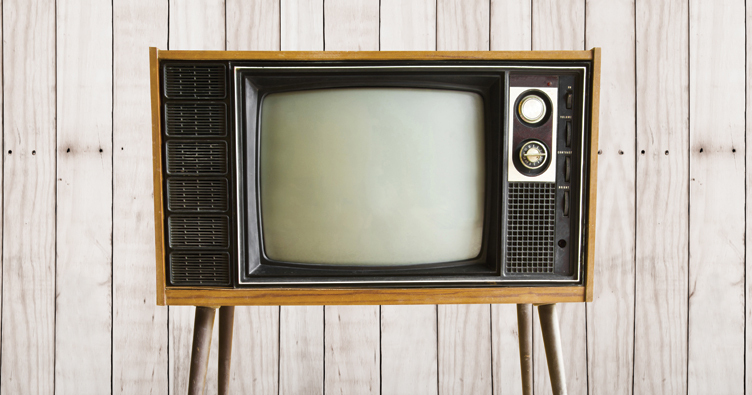 It’s not just a screen in the living room anymore — television is everywhere. Programmed and curated on the back of an airplane seat. At a touch on everybody’s phone. On your laptop while the wall screen’s tuned to a different channel. TV today is — left to your own devices. Millennials made the move to on-demand and streaming years ago, but the networks resisted truly believing they were gone for good until the breakout successes of original programming by Netflix shocked and awed the industry. Gone were the rules that have defined the industry for decades. Story longer than 30 or 60 minutes? Go ahead and tell it. Go ahead and sell it. The path to programming seems to be a simple one: pay attention to what audiences want, instead of force-feeding new iterations of old standbys. Teens and 20s want programming around fashion, music, and comedy. Millennials like the same, but add cooking, home improvement, sports and travel. And as younger audiences get more of what they want, the mindset is spreading to older ones who are increasingly frustrated with Must-See TV – thee and me.